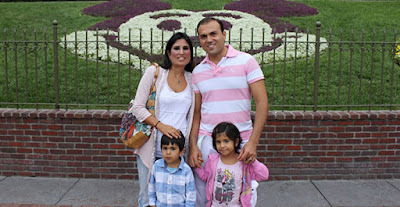 Naghmeh and Saeed Abedini with their children. 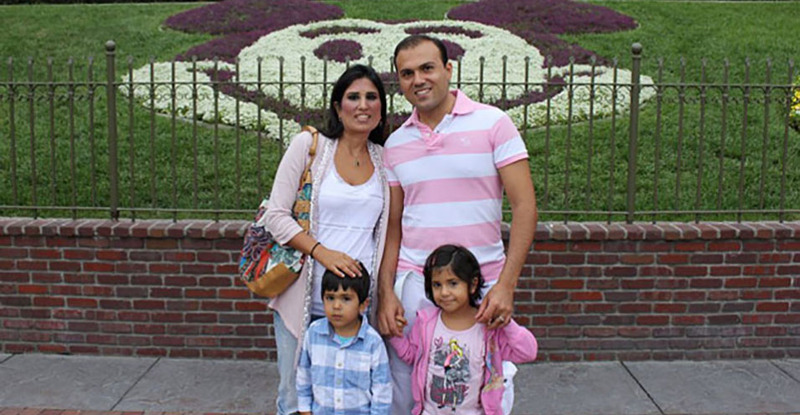 Lord, today we pray for Iranian American pastor Saeed Abedini. We are so thankful he was released after more than three terrible years in an Iranian prison. Thank you for sustaining him as he was beaten and pressured to recant his faith. Thank you for the unity brought about as believers all over the world joined in prayer for his release. Lord, in the midst of the joy over his release, there is so much uncertainty and confusion. We are grieved about the abuse allegations made by his wife Naghmeh Abedini. We rejoice in her powerful testimony as she too stood firm in her faith and advocated tirelessly on behalf of her husband. We are terribly disheartened that abuse may have been part of this couple’s marriage. Lord, we pray for healing and help for everyone involved, including recovery from any kind of abuse in any situation. We pray for truth to come out, because truth is always better than deceit. We pray that you will be glorified above any drama or distraction surrounding the powerful testimonies of these two people. Thank you for being bigger and more powerful than any drama, abuse or persecution. You are the Healer and Victor. In Jesus’ name we pray, amen.